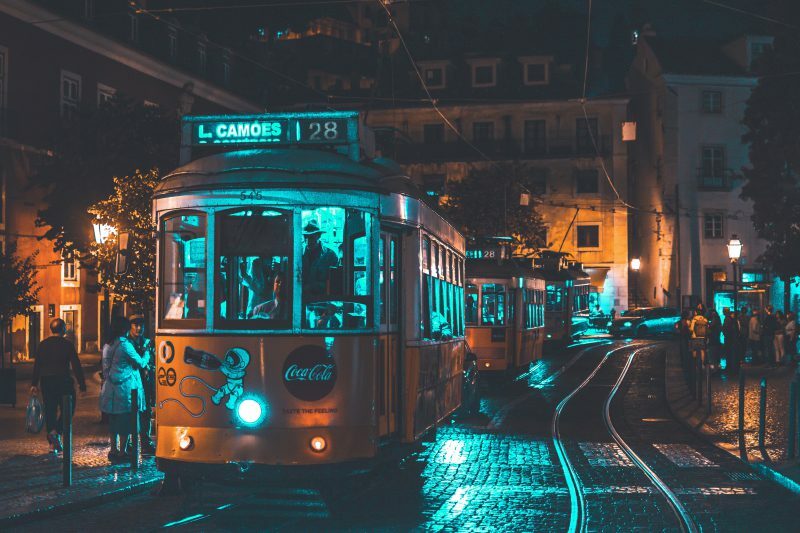 Portugal’s beautiful capital city Lisbon is the ideal summer destination, and the home of one of Europe’s most loved and popular festivals, NOS Alive. It’s also a hot spot for the huge world tours that visit Portgual each year. If you’re torn between a festival ticket or holiday getaway this summer, why not combine both? We’re here with our latest Festival City Guide to tell you all about the charm and appeal of Lisbon, and why you should grab a ticket to this year’s explosive NOS Alive festival! The city hosts some of the biggest international acts at its many venues and stadiums including Ed Sheeran and Muse, alongside smaller acts at some of its wonderful music venues like Armazem F and Coliseu dos Recreios. 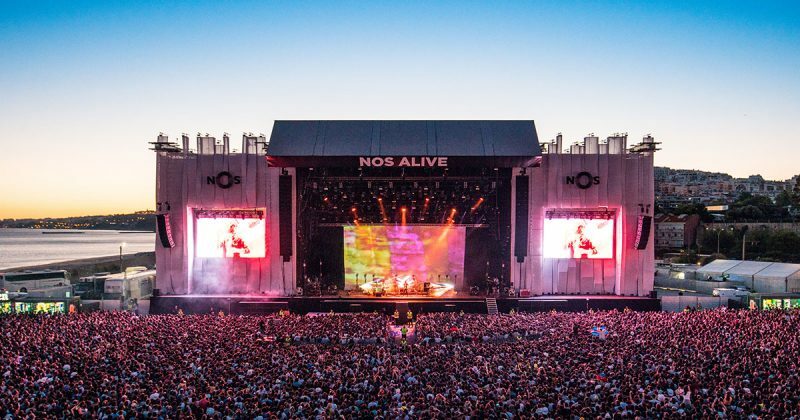 Lisbon’s most exciting music event of the year, NOS Alive, takes place this year on 11 – 13 July in its home at Passeio Maritimo de Alges, and will see the likes of The Cure, Vampire Weekend and The Smashing Pumpkins perform. Lively, historic, scenic and cultural. Lisbon is adorned with beautiful beaches, stunning hillsides and a buzzing nightlife. When you’re not taking in the incredible acts at the festival, why not explore the city? Lisbon has a great offering of historical sites such as the medieval Castelo de S. Jorge or the stunning Rua Augusta Arch on the Praça do Comércio. The festival sits near the gorgeous and serene River Tragus. Sit back, relax and enjoy the nearby lounge area. Take respite, as there are bars for you to enjoy without even having to leave the festival site. If you’re looking to go into the city to enjoy the local cuisine, the Manteigaria Fabrica de Pasteis de Nata is an absolute must, and is a popular with the locals for its famous creamy custard tarts (pastel de nata). Martim Moniz is a great spot for food, as the ethnic centre of Lisbon. There are many food festivals organized in this square and celebrations from other cultures. You’ll find plenty of great food experiences here! 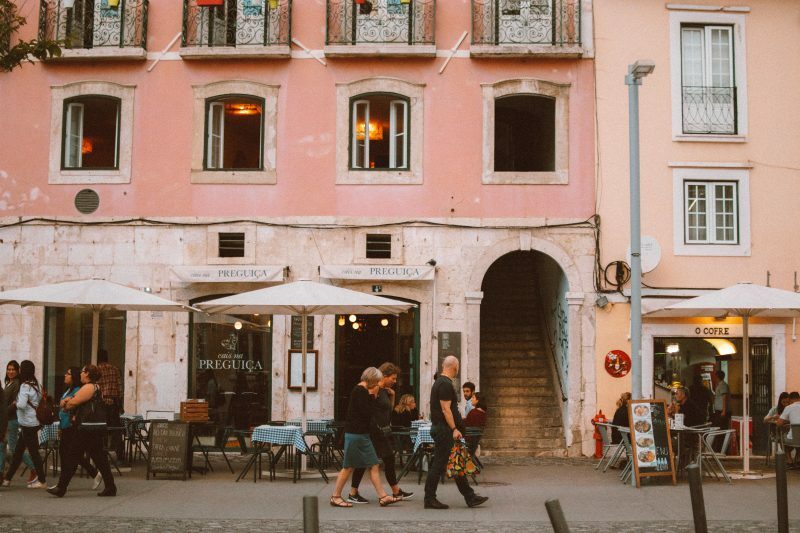 Embrace the city life when exploring Lisbon and live as the locals do. Transportation couldn’t be easier, and getting around on the metro, trams or buses is a breeze. Lisbon’s metro is inexpensive, safe and quick, often the fastest way to get from A to B. 24 hour travel is only €6.15. 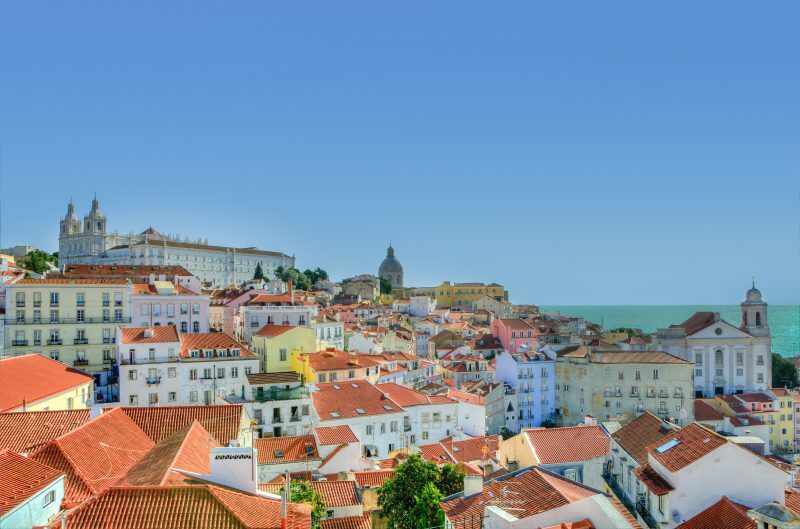 It’s just a short bus ride from the festival into Lisbon – only 8 minutes from downtown and 15 minutes from the beach. If you’re flying to Portugal, you can get to central Lisbon from Lisbon Portela Airport airport via the Airobus every 20 minutes. It takes 30 minutes and costs €3.50 each way. Taxis take around 20 minutes to the centre, and cost from €12. 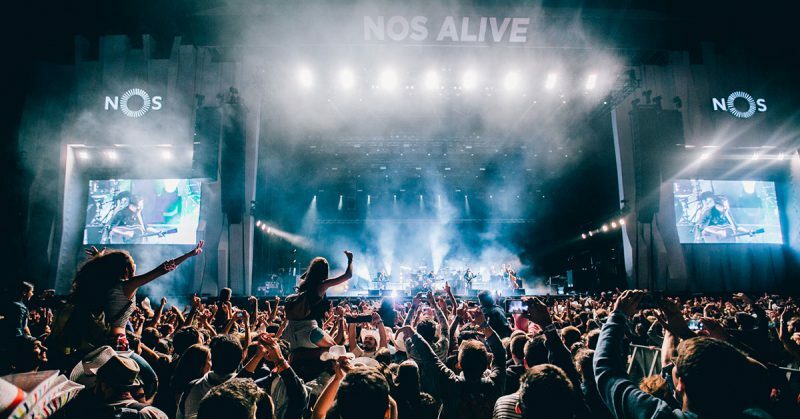 Tickets for this year’s NOS Alive are on sale now, as well as a range of accommodation and experience packages which include surfing and street art! Grab yours with See today, and see you at the beach!